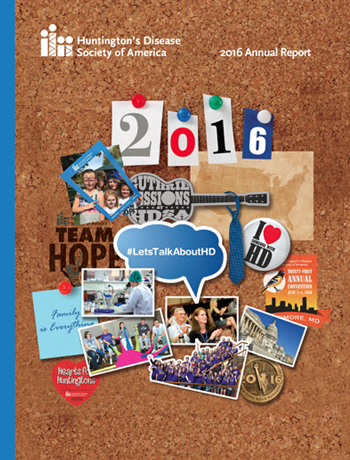 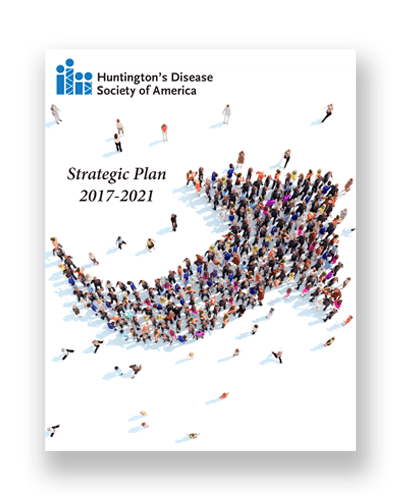 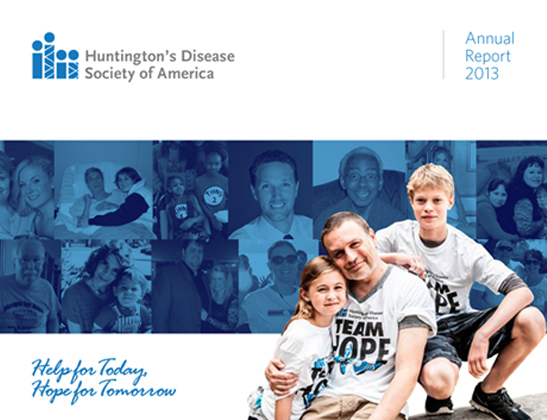 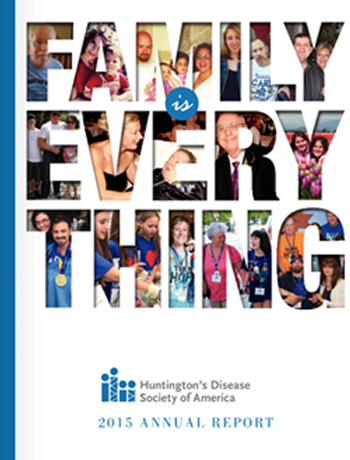 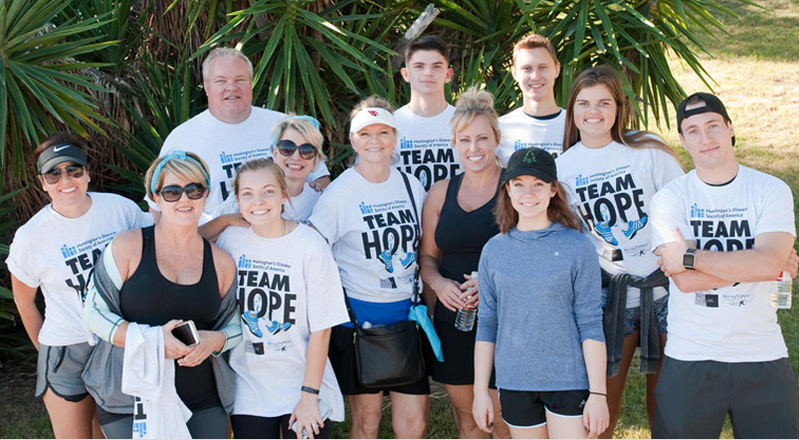 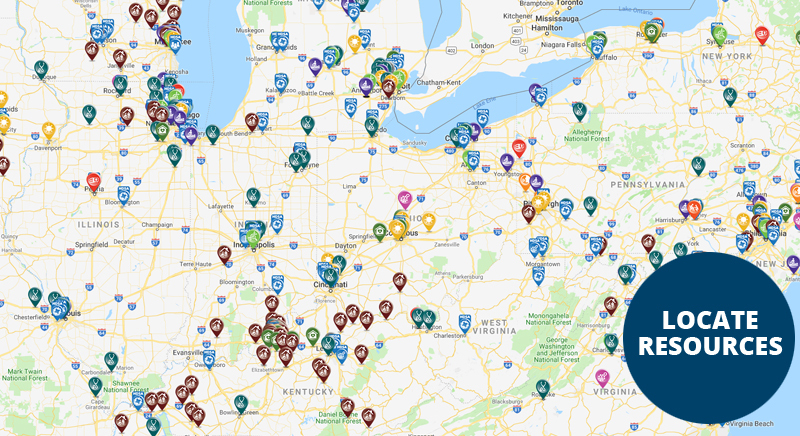 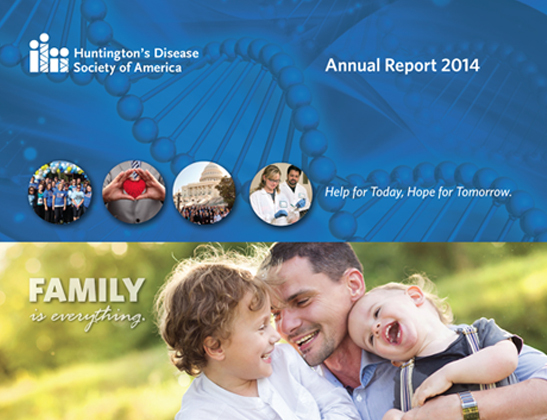 Building on HDSA’s recent as well as long-established successes, the HDSA Strategic Plan 2017-2021 charts a clear path for continuing to improve the lives of families affected by HD, so that as long as there are families affected by Huntington’s disease, HDSA will be a trusted resource, partner, advocate and pioneer for them. 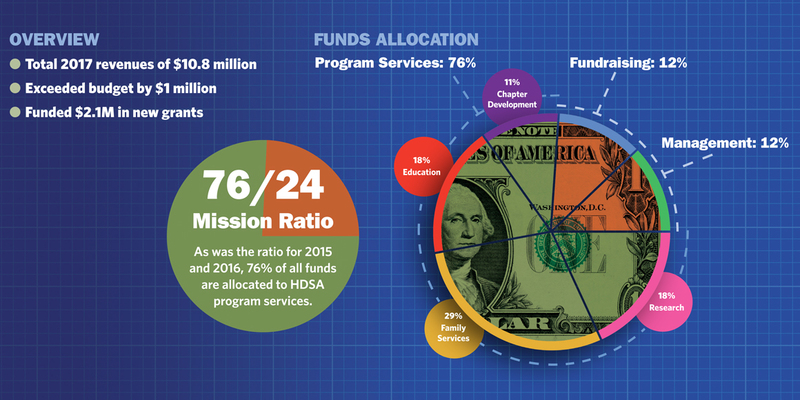 Below you will find the two 990s that HDSA filed for the Fiscal Years Oct 1, 2010 - September 30, 2011 and Oct 1, 2011 - Dec 31, 2011. 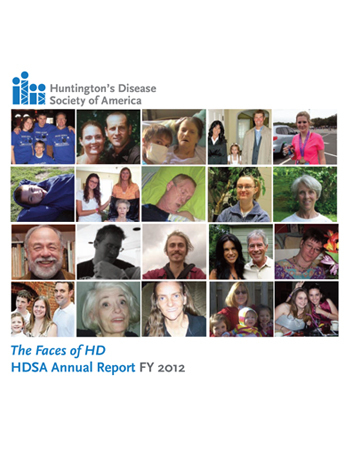 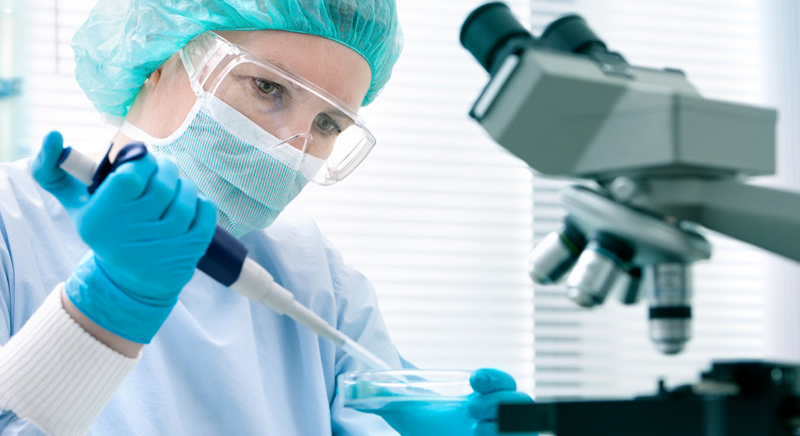 Beginning in January, 2012 HDSA has changed its Fiscal Year to a calendar year (Jan 1 - Dec 31). 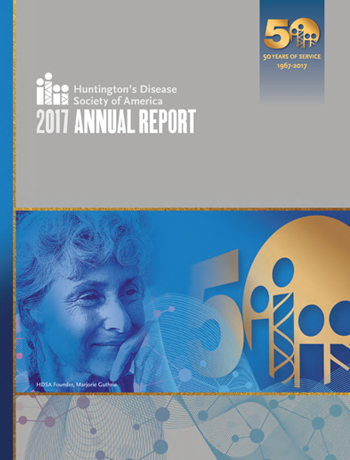 You may download by clicking on the document name below.